Grameenphone, widely abbreviated as GP, is the leading telecommunications service provider in Bangladesh. 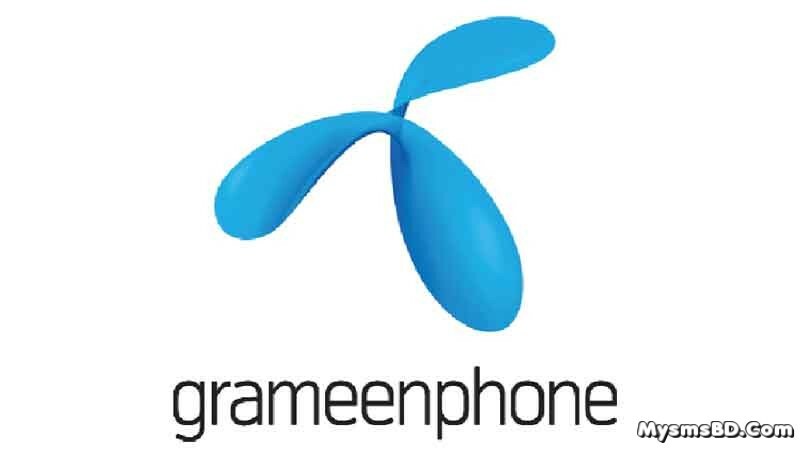 With more than 50 million subscribers, Grameenphone is the largest mobile phone operator in the country. Slogan:	Go Beyond, Previously We are here to help. To avail the Emergency Balance dial *1010*1# (Free of Cost) To check the Emergency Balance amount dial *566*28# (Free of charge).